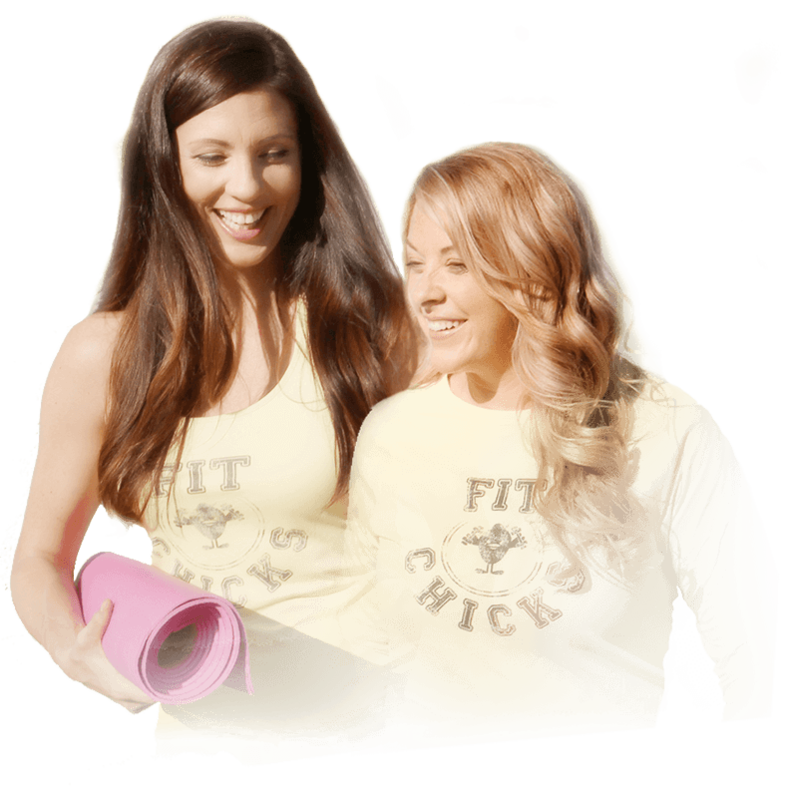 Developed by Top Fitness & Nutrition Experts, Laura Jackson & Amanda Quinn, FIT CHICKS® offers the BEST fitness programs for women of all levels who are looking to lose weight, live healthy and feel fierce so YOU can create the health, life & body you love! 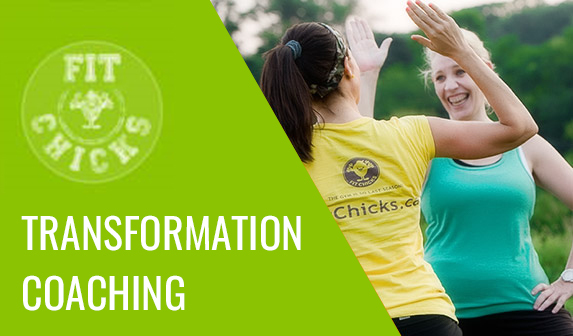 From the award winning FIT CHICKS® Bootcamp, Online Transformation Challenges, Weekend Health Retreats and DVD’s to amazing FREE resources to help you live healthy on the daily, FIT CHICKS® is not just about dropping pounds and shedding inches but a place for women to truly fall in love with health and themselves for the long haul. So what are you waiting for? 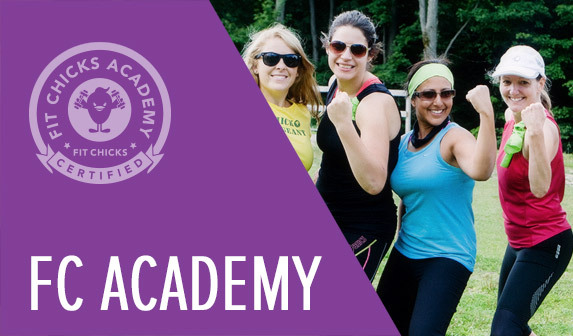 Join our community of fierce, fitness femmes and reach your true potential – inside & out! So peeps always ask us, how did FIT CHICKS come to life? WE HAVE BEEN BESTIES SINCE GRADE 9. After both struggling with weight & body image for most of our lives, we knew we needed to make some serious healthy changes…and fast. Through a passion for working out, health & nutrition (which we never knew we had!) combined with a fab friendship and a lot of laughs, we used healthy living to change our lives – inside & out! After seeing what the fab power of fitness did for us, we knew we had to share this with other peeps and decided to take it to take it to level.. We left our corporate jobs (aka swapped their suits for sweats) and set out on a mission to spread the healthy love! 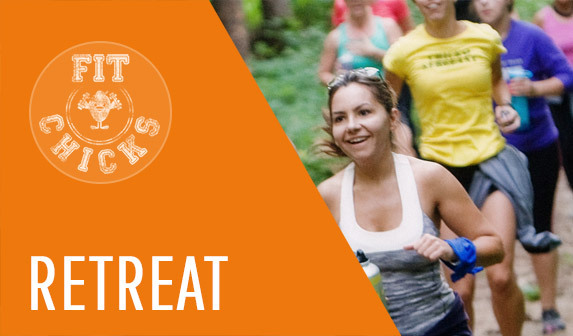 Over the years, we tried everything- from hip hop to belly dancing to run fit classes. Some were crazy, some were awesome but there always felt like something was missing. One night in our townhouse in Toronto, we started chatting about all the things we would like to see in a program – something that was fun but challenging, made you feel fierce, for chicks only, always different and was a real community of peeps helping peeps reach their goals. We wanted to build programs that any level could participate in. That would still be challenging for every level but not overwhelming (fitness should be fun!) and that gave chicks the tools and education to live a healthy lifestyle for the long haul. WE THOUGHT, IF WE CAN’T FIND – WHY NOT CREATE IT? And from there FIT CHICKS was born. We launched our first FIT CHICKS Bootcamp in Sept 2008 and 7 chicks signed up. From that we have been spreading our FC luv across Canada and our team has trained over 8000 chicks to date how to live la vida FIT CHICKS – transforming their bodies, health & minds. BUT BOOTCAMPS ARE JUST THE BEGINNING. We have expanded our fitness love to include weekend fitness /health retreats, DVD programs (as seen on The Shopping Channel), personal training, nutrition workshops & support and e-books to help you live la vida FIT CHICK in all aspects of your life. NOW YOU CAN GET CERTIFIED WITH FIT CHICKS® ! YOU CAN ALSO WATCH US ON TV! You can get healthy in your living room with our TV series daily on Rogers TV (check your local listings). “Shape Up with FIT CHICKS” on Rogers TV airs in Toronto, GTA & Ottawa. Each 30 min episode includes workouts, healthy tips and info for every fitness level. PLUS WE HAVE ONLINE SUPPORT! 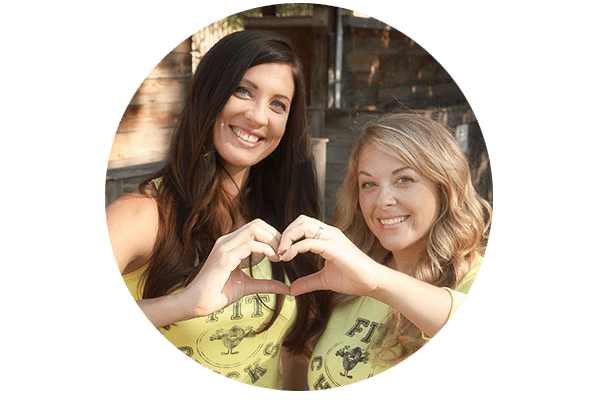 FIT CHICKS blogs on hundreds of lifestyle topics, giving online guidelines, videos, tips and tricks throughout your health journey…even if you can’t attend a program! We have posted over 500 chick tips to date! AND WE ALWAYS LOVE TO GIVE BACK! To date we have raised over $30000 to support women’s charities like Oxfam Canada, CIBC Run for the Cure & Big Sisters Canada under our “Chicks 4 Change” Initiative. We want to spread our FC luv as far and as wide as we can until every chick is excited about being healthy and feeling fabulous in their skin. No matter what age, race, fitness level or ability – every woman has a FIT CHICK within that needs to be uncovered. And how do we do that…by educating, motivating and inspiring women through the world’s most fierce, fun, fitness, health and wellness programs & offerings. We want you to get excited about your health and wellness and then spread that to those around you. Because when you feel good in your skin, the sky is limit! We teach because we love it and built a team who feel the same! Every member of the FIT CHICK family are just as passionate about our mission. WE KNOW FITNESS AND HEALTH DO TAKE WORK. But it is worth every second of it as it will change your life (we are living proof!) It is not a fad but you can still have a rockin’ time while doing it. We are not just here to kick your butts but are here to support and help you along your journey. To us FIT CHICKS is more than class and we know it will be to you too. We can’t wait to sweat up a storm with you soon!